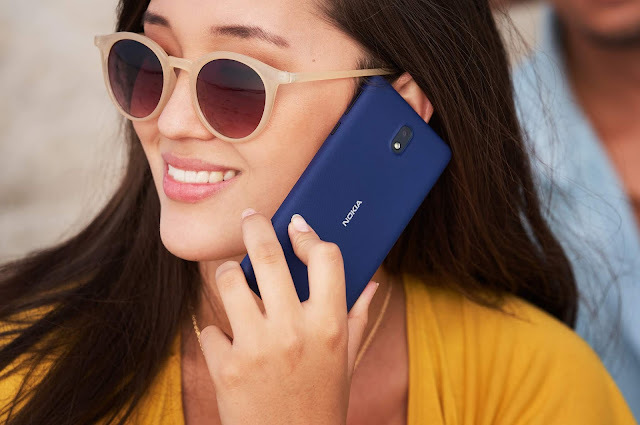 Nokia mobile is busy with their ongoing Nokia X6 launch event in China where they will soon officially announce the Nokia X6. 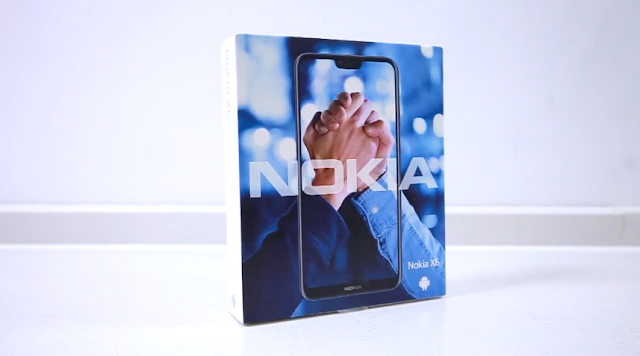 But, thanks to a reviewer in China who has already posted the unboxing video of the Nokia X6. The device comes in a very beautiful and COOL looking box. I won't say much more than this. The device will be soon launched in China and we will share more details about its Specs, Price, and features once we get to know about it. Stay Tuned!